Trailblazer Gaffer Tape - 1 5/16" x 15' Roll | BUDK.com - Knives & Swords At The Lowest Prices! 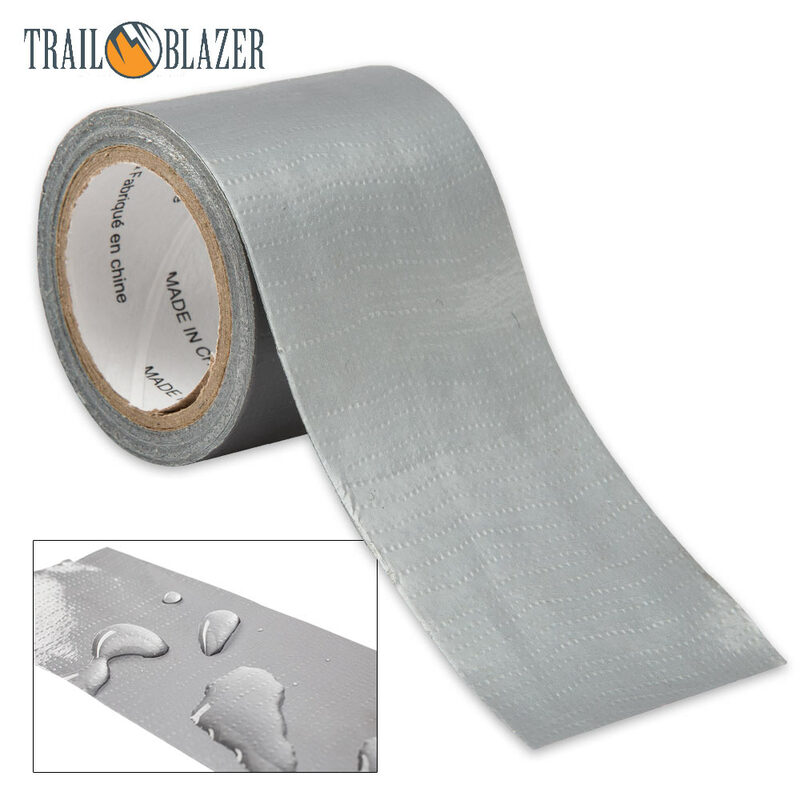 Trailblazer Gaffer Tape is a vital component of any bug-out bag, emergency cache or outdoor gear. It's water and heat resistant, super flexible, easy to work with and ultradurable, making it perfect for tough repair and/or tie-down jobs in harsh outdoor conditions. 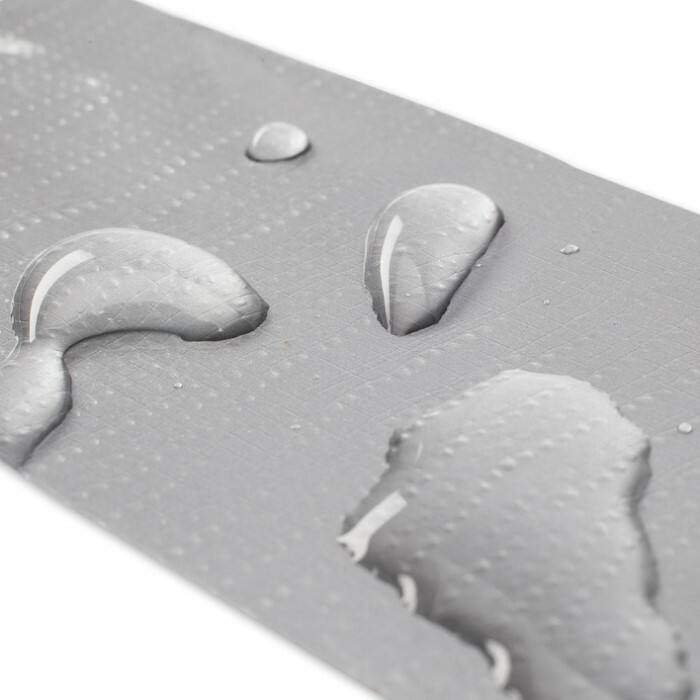 Incredibly sticky but only semipermanent, the tape's adhesive is designed to provide strong, resilient, long-lasting tack, while at the same time being easily removable without leaving residue or other traces behind. This, combined with its nonreflective matte finish, makes Trailblazer Gaffer Tape especially well suited to covert operations, hunting or other stealth-critical activities. Trailblazer's 1 5/16" wide x 15' long roll provides ample premium gaffer tape for most outdoor adventures, yet it won't slow you down in the field. It's lightweight and compact - particularly important in situations where space is limited and excessive weight inhibits movement, potentially spelling disaster. 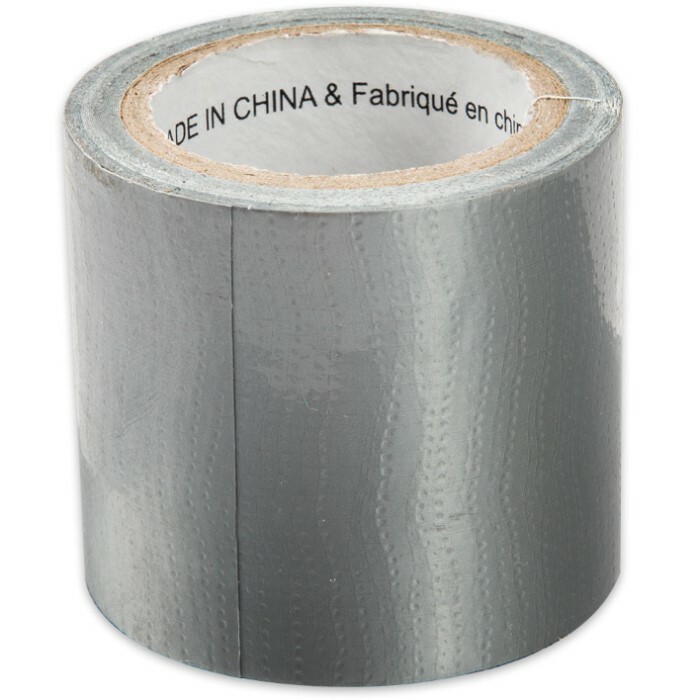 So don't rely on ordinary hardware store duct tape, especially when faced with emergencies and survival situations - trust only Trailblazer Gaffer Tape!